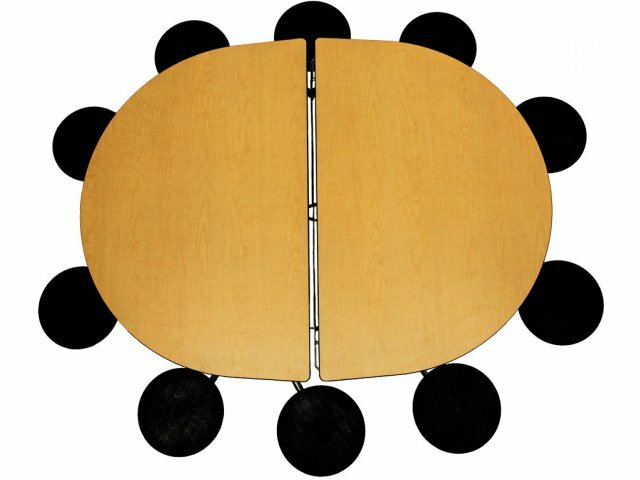 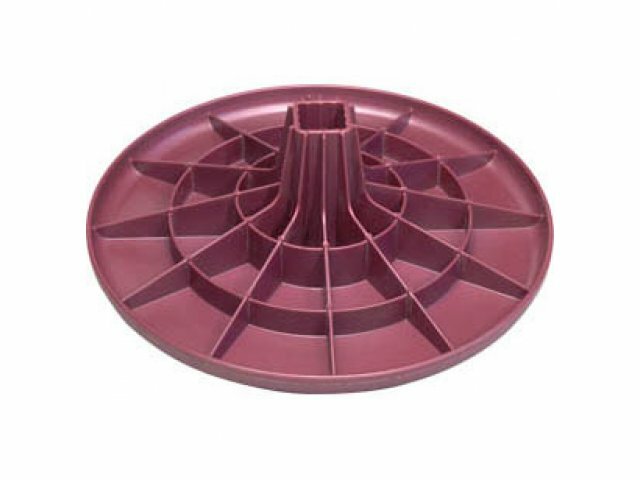 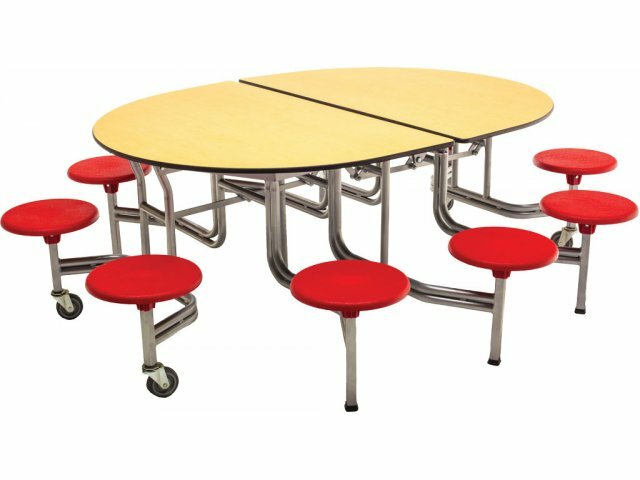 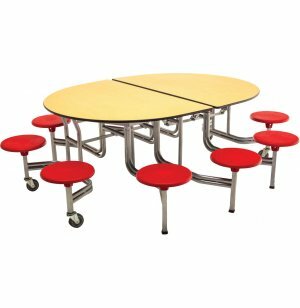 Looking for an oval cafeteria table that will look great in your lunchroom? 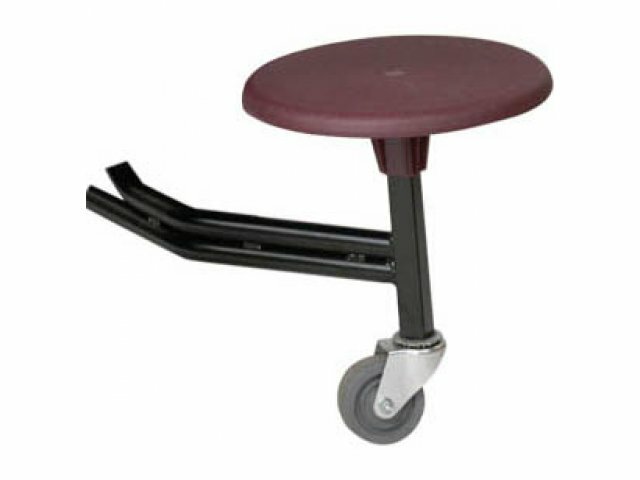 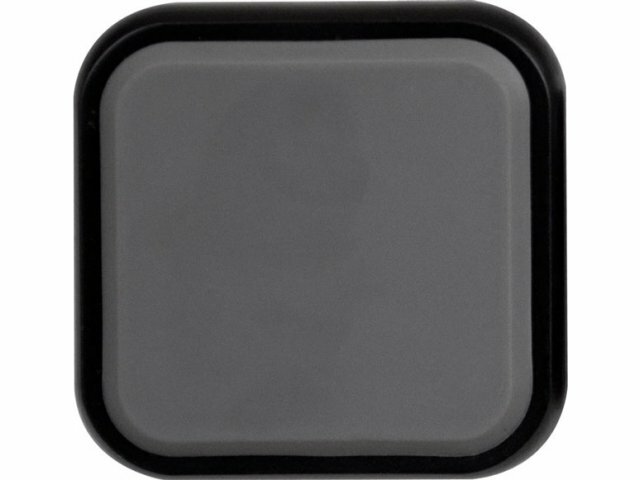 The chrome frame of this table complements your choice of surface hue and stool color. 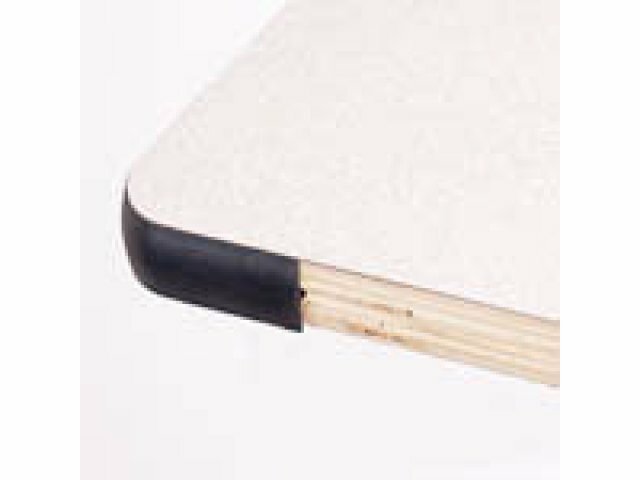 Tough Core: Strong, sturdy plywood core makes this table extra durable.